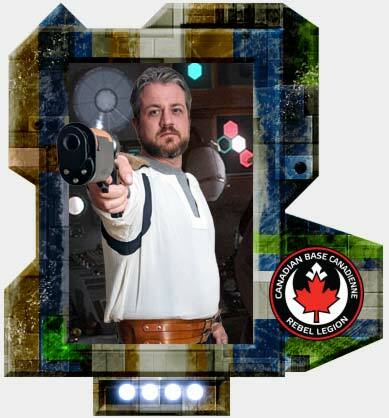 Please join me in welcoming Corran Horn to the Rebel Legion. 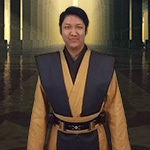 His 'Kyle Katarn' jedi costume is approved as formal/canon! Thanks so much! I'm incredibly happy and excited to be approved! Congrats Kyle and welcome to the Rebel Legion!